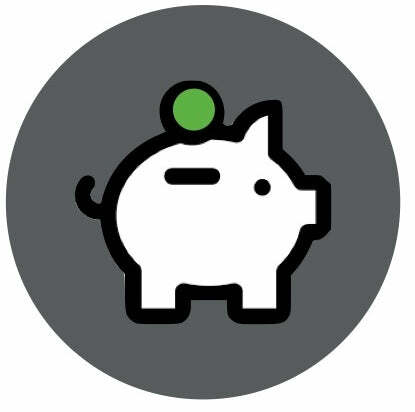 Note: Step Down Pricing discounts shown above will be automatically applied to your order at checkout. Click here to be notified by email when SKINNYFat becomes available. Helps naturally increase energy and metabolism – the fat that burns fat! What's the skinny on SKINNYFat? SKINNYFat & SKINNYFat Olive are great-tasting, fat-burning, brain-boosting, energy-enhancing oils that produce real results backed by real science. How many times have you tried the latest diet gimmick to lose weight or found yourself purchasing an energy product to regain some of your lost strength and stamina — only to find out the promised weight loss was really just a starvation diet in disguise, or that the energy product made you jittery and contained potentially dangerous stimulants you don’t feel comfortable using on a daily basis? SKINNYFat is different! SKINNYFat doesn’t restrict calories or contain stimulants of any kind. Instead, SKINNYFat uses the power of nature to burn fat and provide sustained natural energy. No tricks, no gimmicks, just add SKINNYFat to your healthy diet and experience its amazing benefits today. "We created SKINNYFat as a kind of secret weapon for our private clients who were looking to lose fat naturally, while boosting their energy levels, but its health benefits are nearly endless. I (Jayson) first used SKINNYFat back in the 1990s to maintain my muscle mass while cutting fat for my bodybuilding shows. It was shocking how well it worked. Then we used it again a few years ago when our grandmother started to show signs of dementia in her early 90s to enhance her cognitive function. Again, we were shocked at the positive results. The science behind the health benefits of MCT, coconut, and olive oil are incredible in and of themselves, but when we combined these oils, using our patent-pending process to produce SKINNYFat, we created a completely new oil that has unique benefits you cannot get from MCT, coconut or olive oil alone. SKINNYFat is a must have kitchen staple. 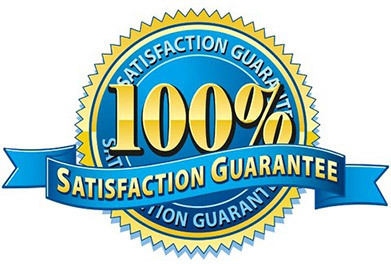 We recommend it for all of our clients and use it ourselves everyday." 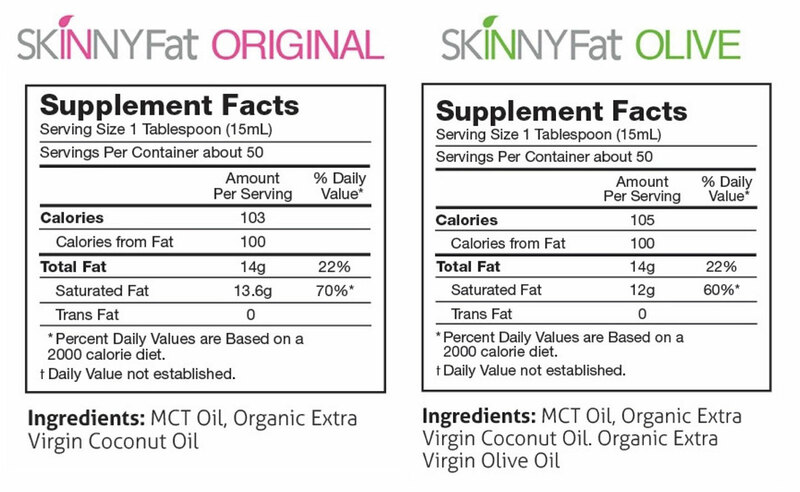 SKINNYFat brings the health benefits of some of the healthiest oils in the world – including organic virgin coconut oil, medium chain triglycerides (MCTs) and organic extra virgin olive oil into your kitchen, making it easy to avoid highly processed, genetically modified oils, such as corn, canola, and soybean. We’ve found a way, through our patent–pending formulations, to optimize the unique benefits of these health-enhancing oils, while solving the individual challenges of each, so that you can easily integrate them into your favorite recipes and start improving your health today. 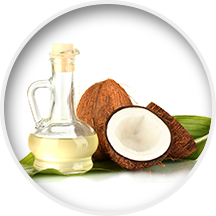 You’ve probably already heard about the scientifically proven, heart-healthy, cholesterol-normalizing, immune-supportive, thyroid-boosting, anti-bacterial, anti-viral and anti-protozoal properties of organic virgin coconut oil (1,2,3,4,5,6,7,8). However, there is a problem using coconut oil in your favorite recipes – it makes everything you prepare taste like coconuts. Additionally, because coconut oil is solid at room temp (76°F) it can be hard to work with in the kitchen. 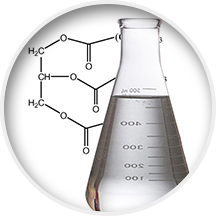 If you haven’t heard about MCT oil yet, you’re going to love this: MCT simply stands for medium chain triglycerides, specialized fats that have been naturally extracted from coconut or palm oil. Not only is it nearly impossible for your body to store MCT oil as body fat (more on this later), but peer-reviewed published research also shows that MCT increases metabolism, reduces body fat, and improves insulin sensitivity and glucose tolerance (9,10,11). However, just like coconut oil, there is a problem with MCT too. 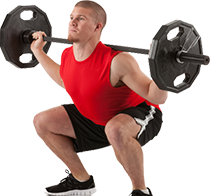 When used on its own it has been known to cause stomach upset—making it unpopular outside high performance athletic and scientific circles. Quality organic extra virgin olive oil has long been recognized for its beneficial health properties (i.e. enhanced micronutrient absorption), but it too has a problem. 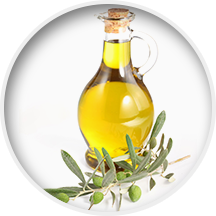 Olive oil is very high in omega-6 fatty acids, a type of fatty acid known by medical science to cause inflammation – a precursor to many of today’s most deadly health conditions and diseases. A little omega 6 is good, but too much may have a negative effect. SKINNYFat is a unique proprietary blend of Medium Chain Triglycerides (MCTs) and organic virgin coconut oil, and SKINNYFat Olive starts with our original formulation and adds in just the right amount of organic extra virgin olive oil for a completely new flavor dimension. By blending these beneficial oils together, in just the right ratios, SKINNYFat solves the individual problems of all three fats. First, SKINNYFat has solved the challenges of cooking with coconut oil by eliminating the distinct coconut taste, making it compatible with any dish. Additionally, SKINNYFat is liquid at room temperature and even stays liquid when refrigerated. Next, SKINNYFat all but eliminates the stomach upset that can occur when using MCT oil on its own. And last, but not least, SKINNYFat Olive successfully and deliciously delivers the full Mediterranean flavor of organic extra virgin olive oil while reducing the omega-6 levels of traditional olive oil by 85%, allowing you to enjoy the health benefits with significantly less risk of inflammation. This makes SKINNYFat & SKINNYFat Olive the perfect choices for professional and home chefs alike. Great for salad dressings, sauces, soups, spreads, smoothies, or anywhere you want to add a shot of fat burning, energy enhancing goodness! 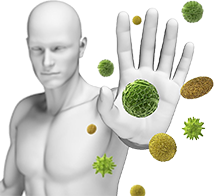 (7) Isaacs CE, Schneidman K. Enveloped Viruses in Human and Bovine Milk are Inactivated by Added Fatty Acids(FAs) and Monoglycerides(MGs), FASEB Journal, 1991;5: Abstract 5325, p.A1288. (8) Mitsuto Matsumoto, Takeru Kobayashi, Akio Takenakaand Hisao Itabashi. Defaunation Effects of Medium Chain Fatty Acids and Their Derivatives on Goat Rumen Protozoa, The Journal of General Applied Microbiology, Vol. 37, No. 5 (1991) pp.439-445. (11) Stubbs RJ, Harbron CG. 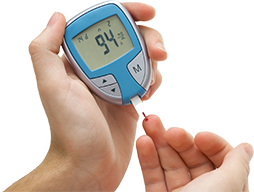 Covert manipulation of the ratio of medium- to long-chain triglycerides in isoenergetically dense diets: effect on food intake in ad libitum feeding men. Int J Obes Relat Metab Disord 1996 May:20(5):435-44. (12) A study in the February 2010 issue of “Pharmaceutical Biology” found virgin coconut oil — which is processed at low heat without chemicals — reduced ear and paw swelling in rats, while also inhibiting chronic inflammation. (14) Reger MA. Henderson ST, Hale C, Cholerton B, Baker LD, Watson GS, Hyde K, Chapman D, Craft S. Effects of beta-hydroxybutyrate on cognition in memory-impaired adults. Neurobiol Aging. 2004 Mar:25(3):311-4. (16) Gasior M, Rogawski MA, Hartman AL. Neuroprotective and disease-modifying effects of the ketogenic diet. Behav Pharmacol. 2006 Sep:17(5-6):431-9. Review. (17) Nosaka N, Suzuki Y, Nagatoishi A, Kasai M, Wu J, Taguchi M. Effect of ingestion of medium-chain triacylglycerols on moderate- and high-intensity exercise in recreational athletes. J Nutr Sci Vitaminol (Tokyo). 2009 Apr: 55(2):120-5. (18) Clegg ME, Golsorkhi M, Henry CJ. Combined medium-chain triglyceride and chilli feeding increases diet-induced thermogenesis in normal-weight humans. Eur J Nutr. 2012 Nov.
triacylglycerol diet and exercise reduces body fat mass and enhances energy expenditure in rats. J Nutr Sci Vitaminol (Tokyo). 2008 Apr:54(2):136-41. (21) Van Zyl CG, Lambert EV, Hawley JA, Noakes TD, Dennis SC. 1996. Effects of medium-chain triglyceride ingestion on fuel metabolism and cycling performance. J Appl Physiol 80: 2217-2225. (22) Behrend AM, Harding CO, Shoemaker JD, Matern D, Sahn DJ, Elliot DL, Gillingham MB. Substrate oxidation and cardiac performance during exercise in disorders of long chain fatty acid oxidation. Mol Genet Metab (2012) 105(1):110-5. HOW CAN SKINNYFat MAKE YOU SKINNY? Fat has gotten a bad rap over the years, but the truth is fat is essential for healthy brain function, hormone production, immune system, and micronutrient absorption to name but a few. However, just like science is now finding out that a calorie is not calorie, and that 100 calories from sugar reacts very differently in the body than 100 calories from fat or 100 calories from protein, science has also discovered that certain types of fats also react in a very unique way in our bodies. 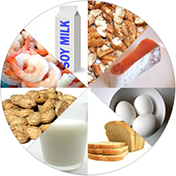 For example some fats like omega 6’s or man-made trans fats can contribute to inflammation leading to disease, while other fats such as omega 3’s and coconut oil can have an anti-inflammatory effect (12), reducing the incidence of disease. Additionally, while most fats contain 9 calories per gram and are made up of long chains and need bile and enzymatic enzymes to be broken down properly for digestion – others, such as MCT oil, contain only 8 calories per gram and are made up of medium chains which bypass the normal digestion process altogether, delivering immediate energy (13). So you can see the type of fat you provide your body can make a big difference in your overall results. Want to lose weight, enhance mental focus, or increase your energy? Then you are going to want to give your body the right type of fat. You’re going to want to give your body SKINNYFat! SKINNYFat IS EASILY DIGESTED AND QUICKLY BURNED AS ENERGY – NOT STORED AS BODY FAT (9). Because MCTs, are used as immediate energy it is nearly impossible to store SKINNYFat as body fat. 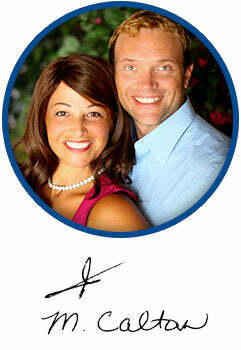 Which makes SKINNYFat perfect for anyone wanting to lose weight, control hunger, and naturally increase their energy. Here is how it works, the majority of fat in SKINNYFat are MCTs, which do not require bile for digestion and instead are rapidly metabolized by the liver producing something called ketones. Ketones are an alternative form of energy that can be used by both your body and brain. To guarantee the highest quality ingredients for our SKINNYFat Olive, we searched the world for the absolute best organic olive oil we could find. That is why we only use Kasandrinos Organic Extra Virgin Olive Oil in our SKINNYFat Olive. Above and beyond the rich, delicious Mediterranean flavor, every batch of Kasandrinos Greek organic extra virgin olive oil is sent for Chemical Analysis in both Greece and the USA to ensure safety and authentication. This is especially important with all of the fake olive oils being exposed in the media. Kasandrinos olive oil is also cold pressed, which means that no heat or chemicals (which destroy nutrients) are used in the pressing process. 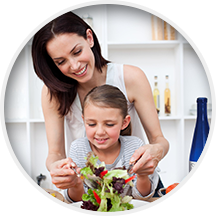 The bottom line is Kasandrinos organic, cold pressed olive oil gives SKINNYFat Olive an amazing flavor your whole family will love. 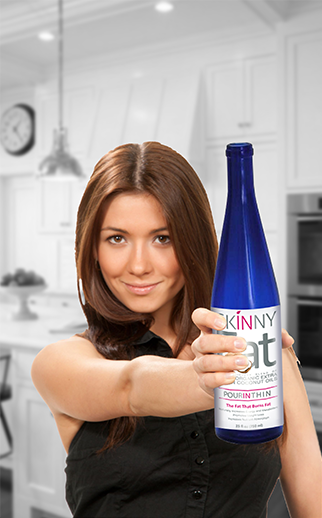 SKINNYFat is so delicious and easy to use that you may just forget it’s good for you – But, your body won’t. We created SKINNYFat & SKINNYFat Olive to make it simple to replace the traditional oils that you are currently using, so that you can burn fat, increase energy and enhance your brain function effortlessly. We love to use SKINNYFat anywhere we would use a high quality virgin oil. Order today and try it in your favorite recipes, including salad dressings, sauces, soups, smoothies, dips, marinades, yogurt, and even ice cream – we use it everywhere*! 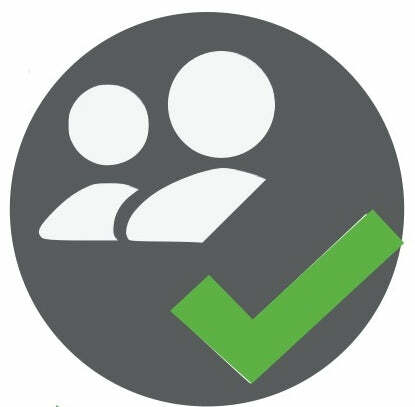 We’re passionate about the benefits and we know you will be passionate about the results. Q: WHAT ARE SOME SIMPLE WAYS TO USE SKINNYFat IN THE KITCHEN? A: There are a lot of great ways to use SKINNYFat. You can incorporate it n smoothies and where ever you typically find oils, such as dressings, marinades, sauces or low temperature cooking. You can find great recipes and demos using SKINNYFat in our Cooking with the Caltons series of videos in our Rich Food Resource Center online at CaltonNutrition.com. A: Most people do not experience any adverse affect to SKINNYFat, however the main ingredient is MCT oil and too much may cause loose stool or slight stomach upset in some individuals. This can be avoided by starting with 1 teaspoons a day and increasing your dose slowly – reduce your dose if you experience adverse symptoms.